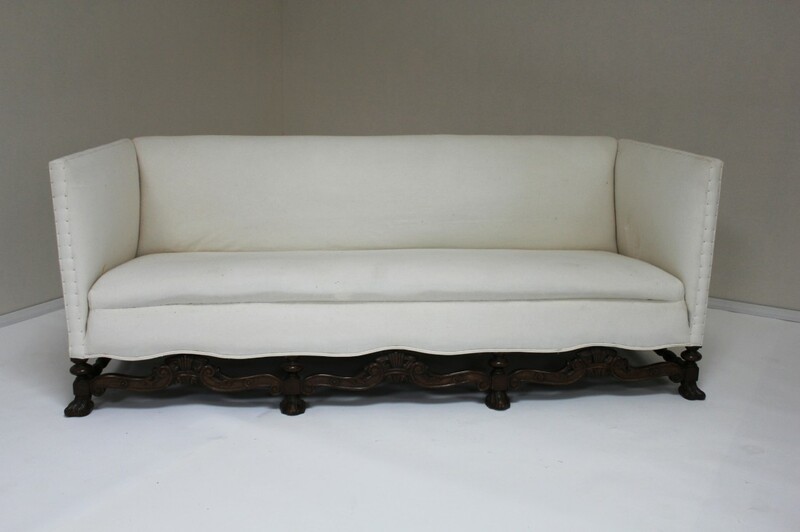 A 19th Century continental Walnut sofa with intricate carved detail to front cross stretchers. 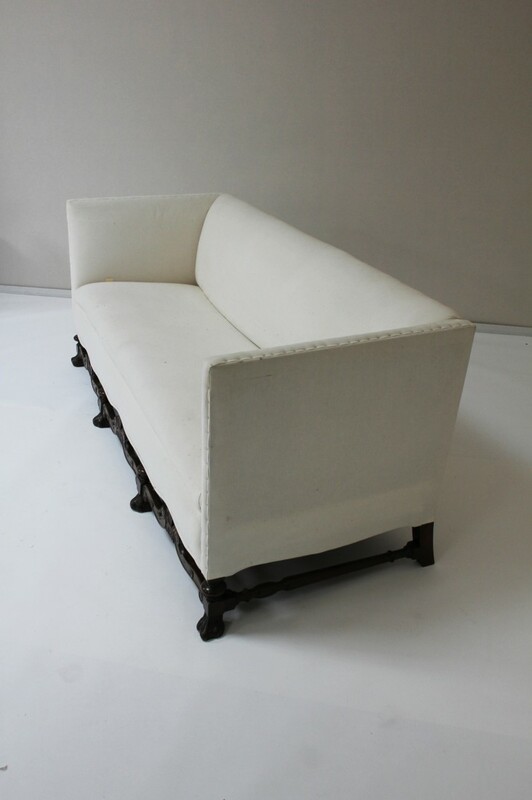 Independent sprung edge of seat for extra comfort and softly upholstered back with extra layer of wool wadding over the sprung back. You will require 12 metres of plain fabric or 13 metres of patterned fabric. 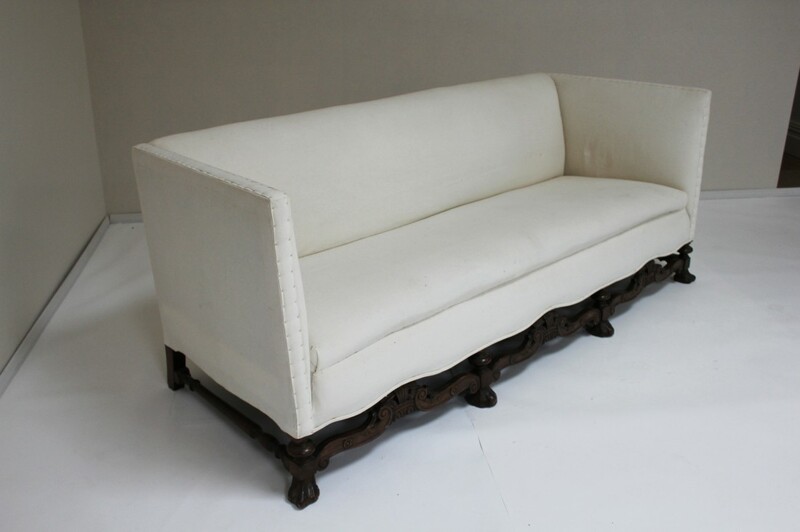 To ask a question about the Continental Walnut Sofa click here. We'll email you the answer as soon as possible. If you have a question about the Continental Walnut Sofa, fill in the form below and we'll email you the answer as soon as possible.